Polarized wholesale sunglasses protect the eyes from everyday UV radiation as well as eliminate glare that reflects off flat surfaces, such as water, snow and pavement. 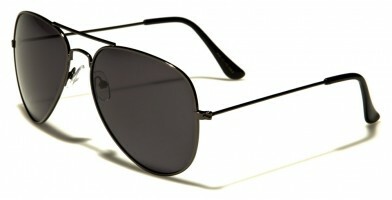 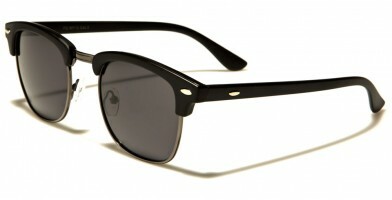 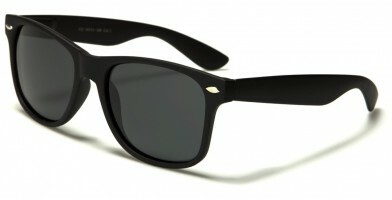 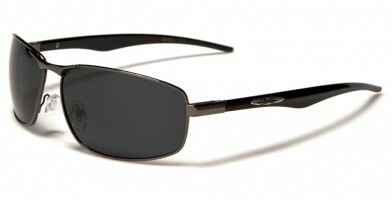 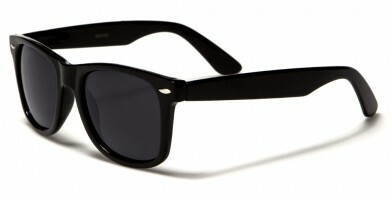 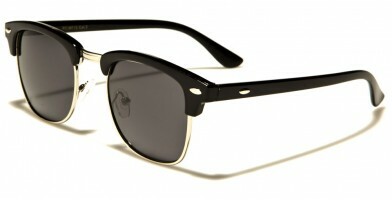 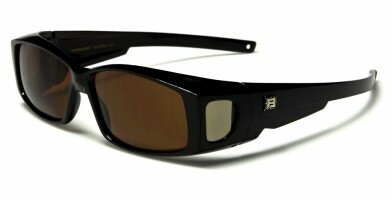 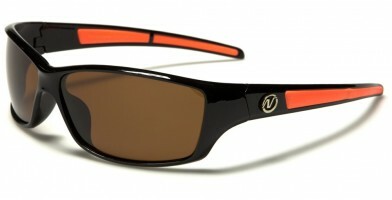 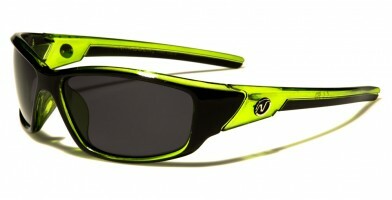 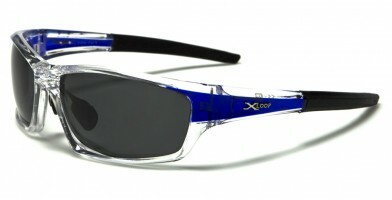 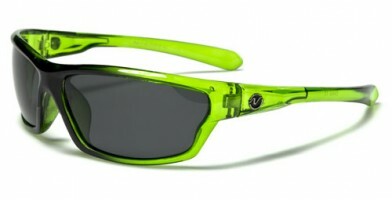 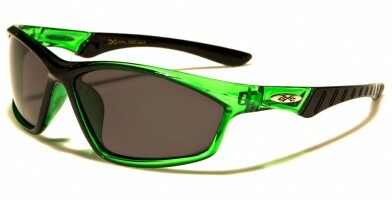 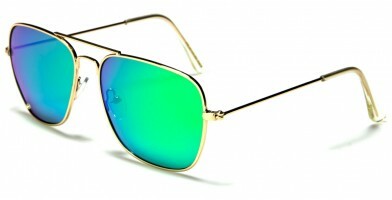 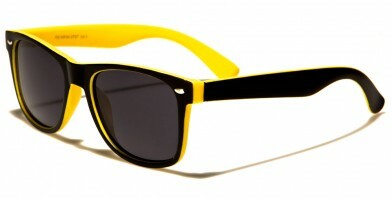 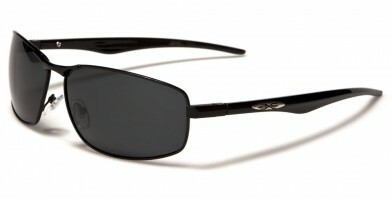 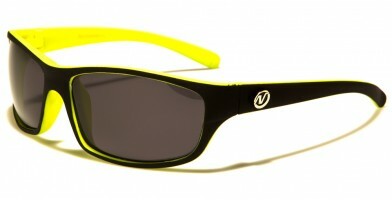 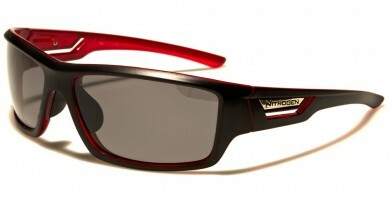 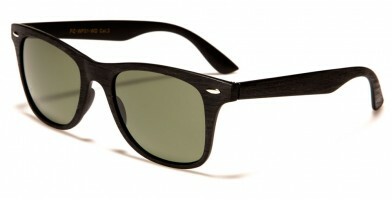 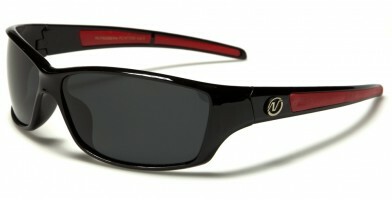 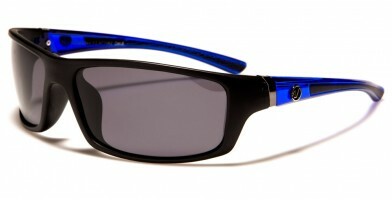 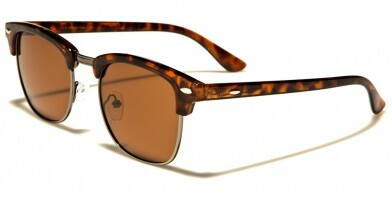 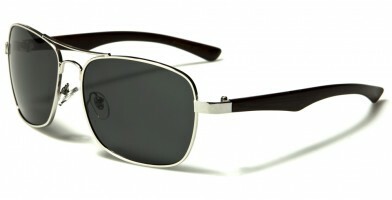 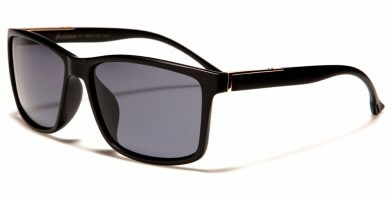 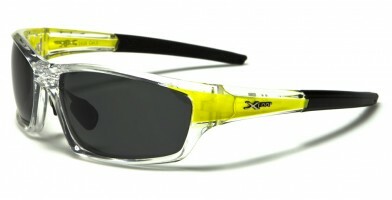 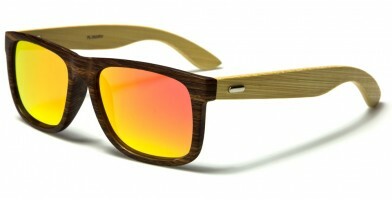 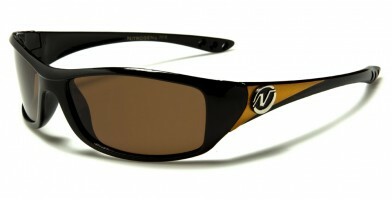 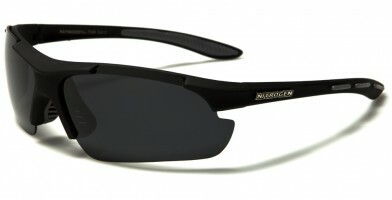 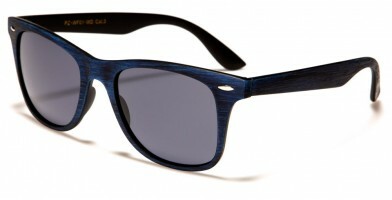 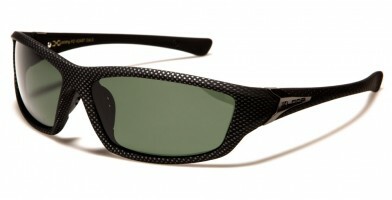 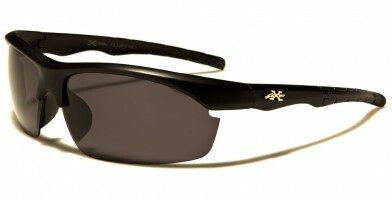 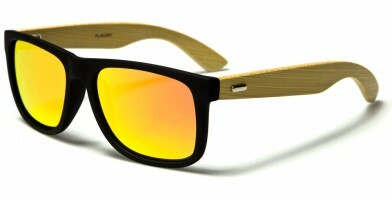 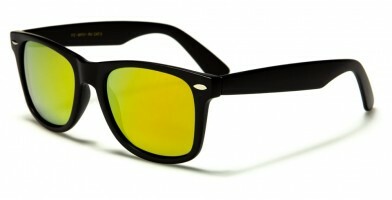 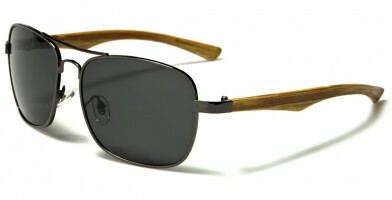 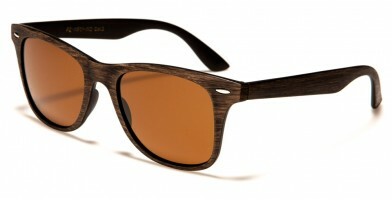 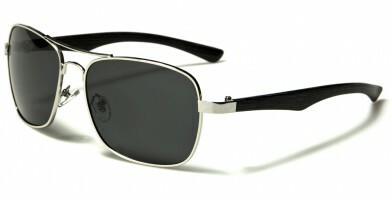 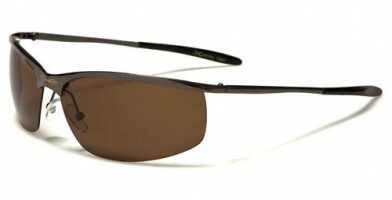 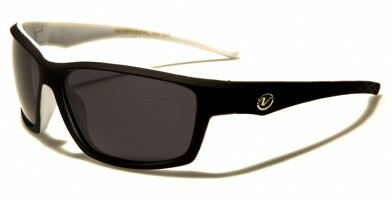 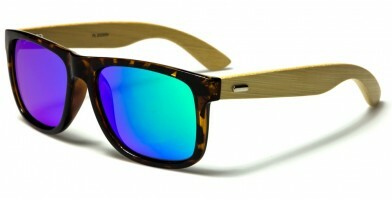 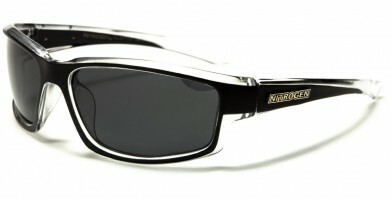 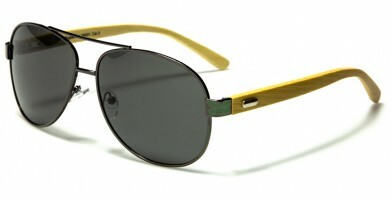 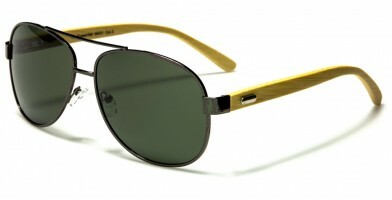 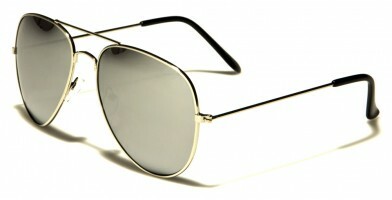 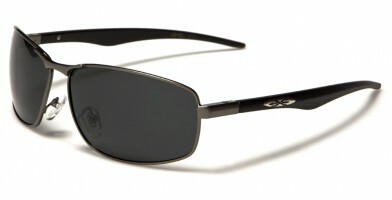 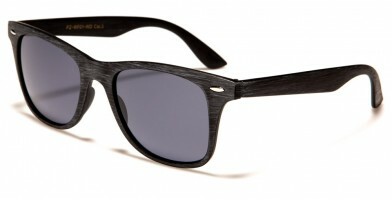 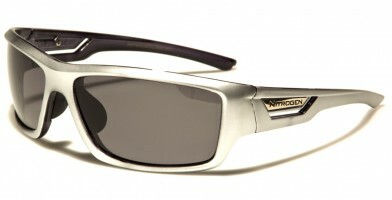 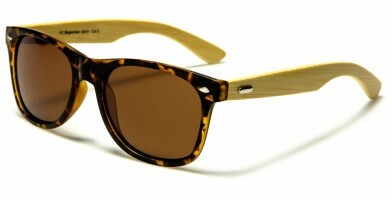 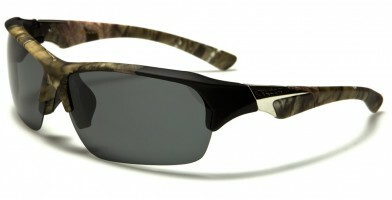 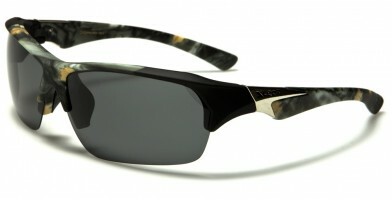 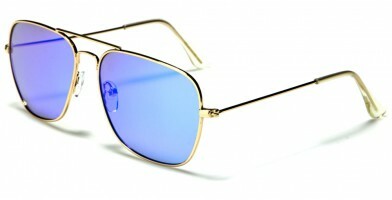 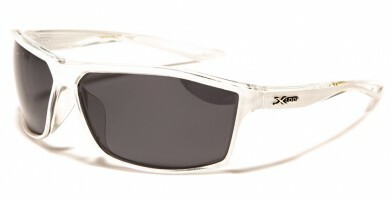 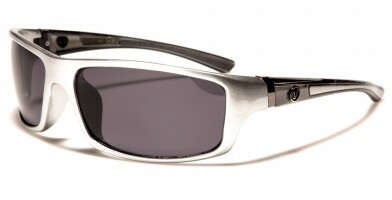 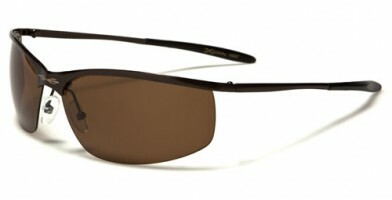 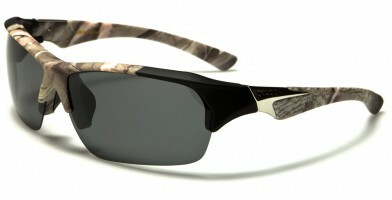 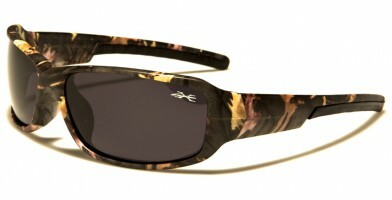 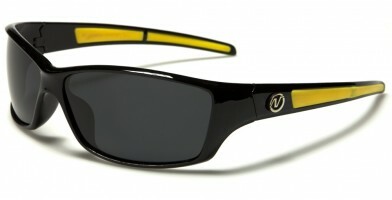 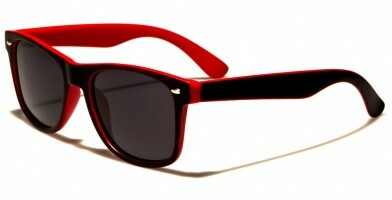 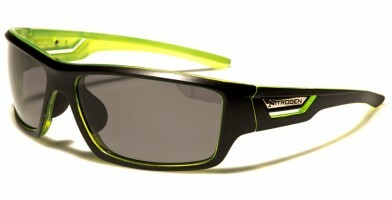 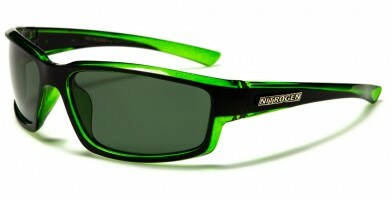 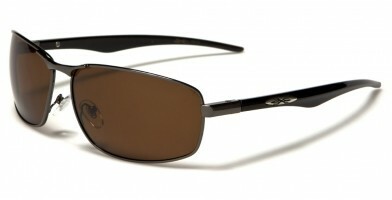 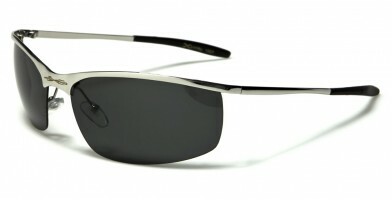 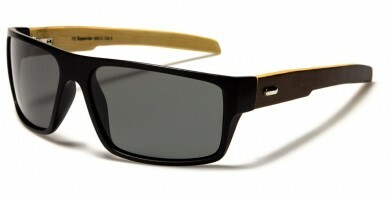 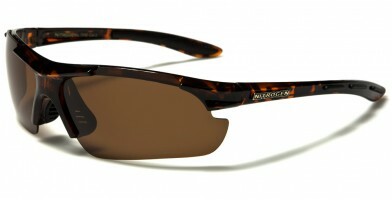 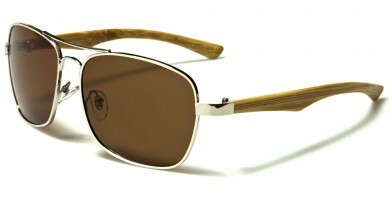 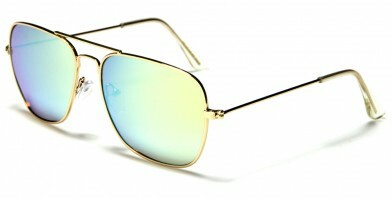 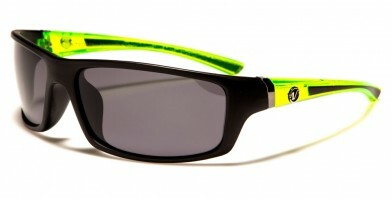 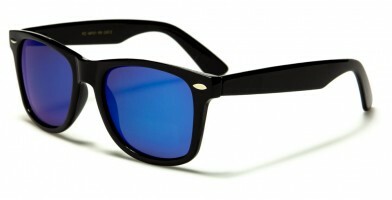 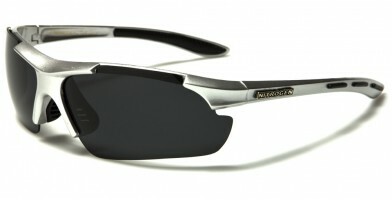 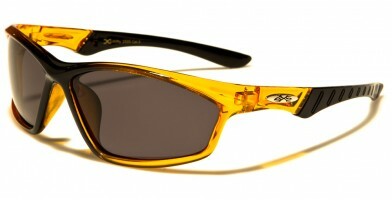 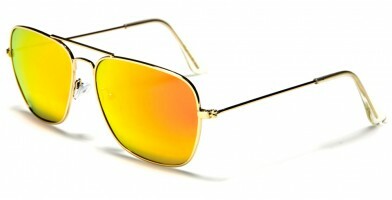 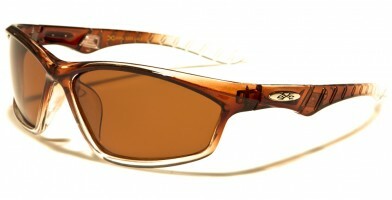 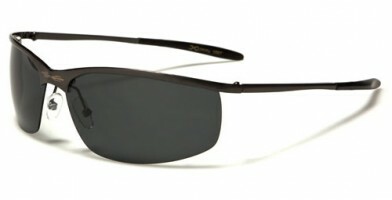 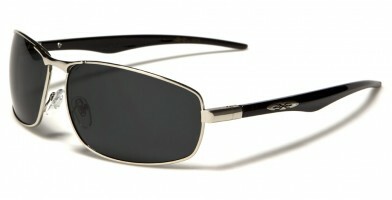 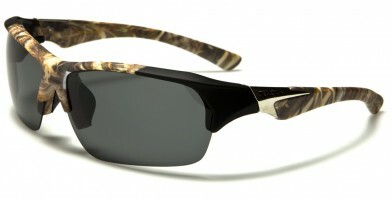 Available in several styles, the most popular wholesale sunglass brands that feature polarized lenses include BeOne, Nitrogen, Choppers, Barricade, X-Loop and others. 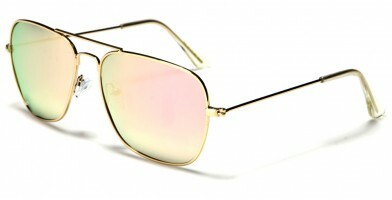 Frames are made of metal or plastic, allowing customers to choose among versatile materials for sports and everyday activities, such as going out or for work. 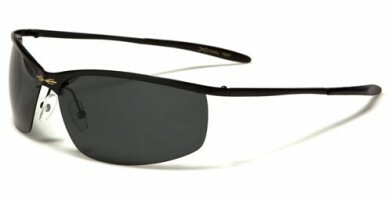 Olympic Eyewear's expansive collection is so large, it makes it easy for retailers to select from a variety of popular polarized sunglasses and to tailor their inventories to customers' desires.